International trade policies, aid effectiveness, global health, economics of science, meta-research, philanthropy. 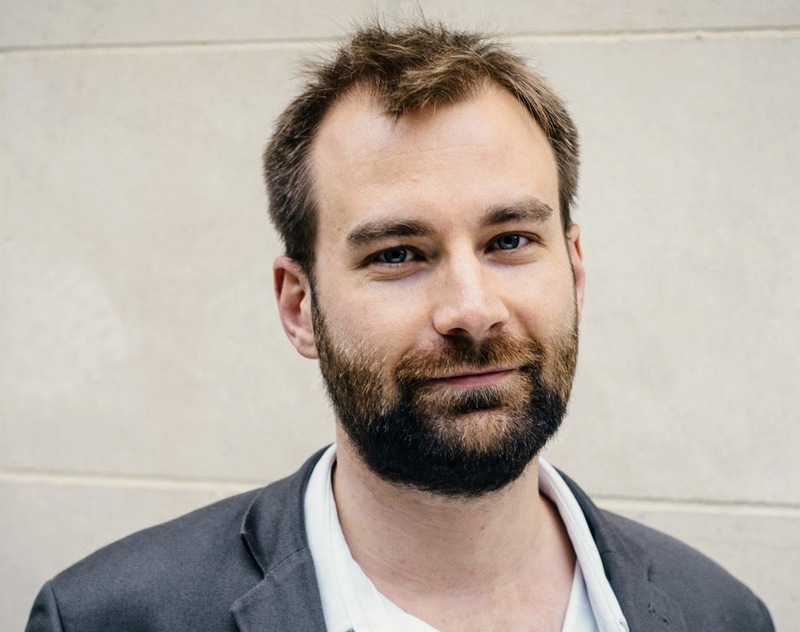 Hauke Hillebrandt was a research associate at the Center for Global Development in Europe working on the international trade policies and the Commitment to Development Index. Before joining CGDE, he was Director of Research and Philanthropic Advisor at the Centre for Effective Altruism in Oxford. In this capacity, he has advised foundations, as well as a large group of small donors and several ultra high net worth individuals on how to donate more effectively. He also led a team to prepare reports with policy recommendations to Gordon Brown, UN Special Envoy for Global Education. Hauke holds a PhD in Cognitive Neuroscience from University College London and was both a research and teaching fellow at Harvard University. He has published several peer reviewed papers and commentaries that have been cited numerous times.